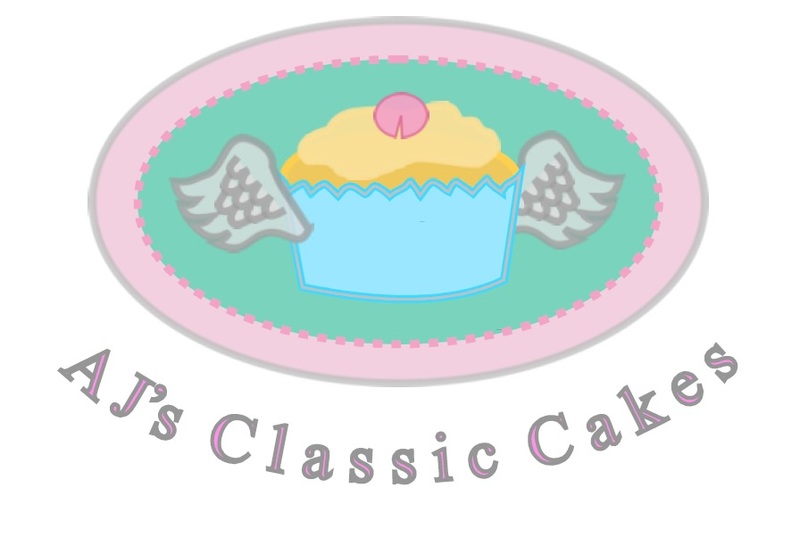 AJ’s Classic Cakes was established in 2014, is a cottage industry based in Balsall Common village, near Coventry and accommodates customers in the West Midlands area. A wide range of delectable, traditional homemade cakes are available comprising of small and large cakes. 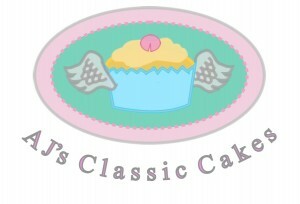 Examples include lemon drizzle mini loaves, mini victoria sponge cakes, and cherry bakewell cupcakes, to name a few. These are ideal for any occasion including afternoon tea parties, birthdays, office meetings or gift packaged for that special treat! Your cakes will be baked fresh to order, delivered to your door personally by the Baker, and laid out on your tableware. View the Cake Gallery to whet your appetite and read the great Customer Reviews on Social Media sites and www.freeindex.co.uk. Good quality ingredients are used to ensure every cake is flavoursome including free range eggs sourced from a local farm, a good brand butter, and fresh fruit. Please note: ingredients may contain traces of nut or other allergens.